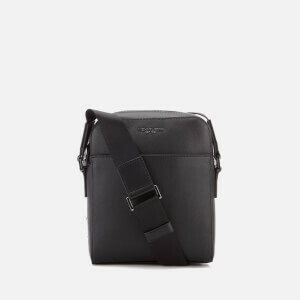 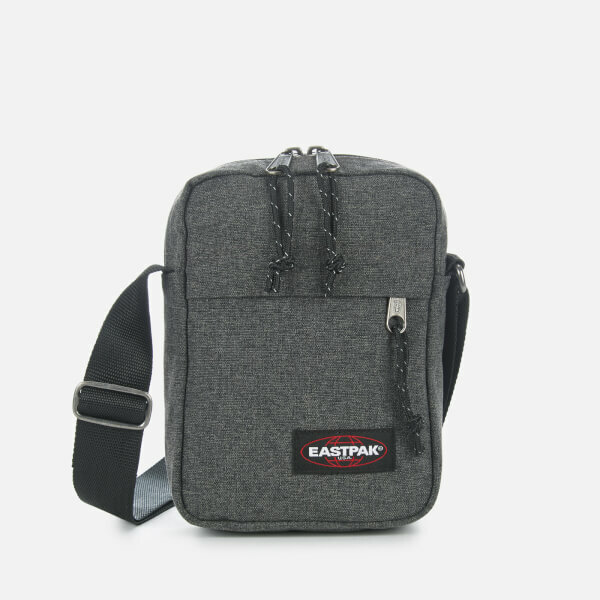 Small crossbody bag from Eastpak. 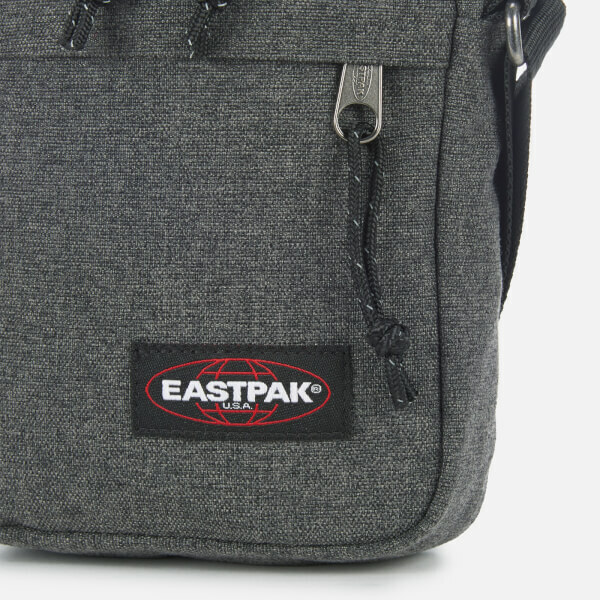 Creating tough gear for generations, Eastpak have formed a best-selling silhouette from a durable nylon blend. 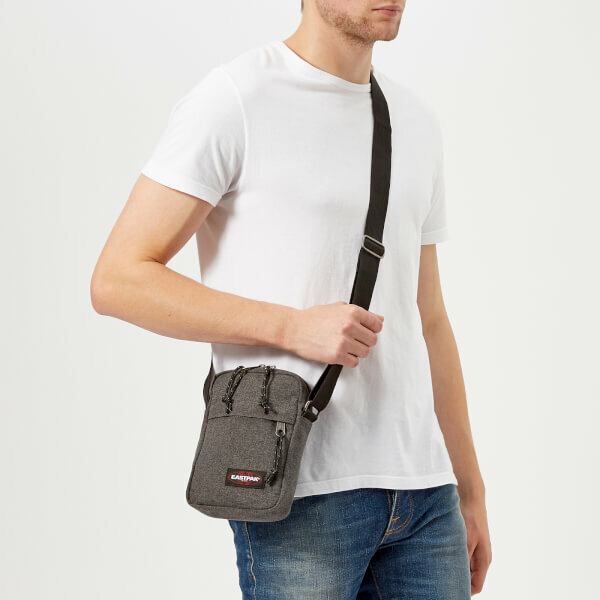 Small but practical, 'The One' bag features a front zip fastening for extra storage and a main compartment secured with a two-way zip fastening. 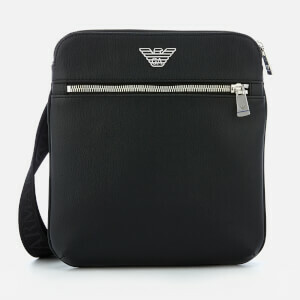 Within, the bag offers an extra zipped pocket for enhanced security. 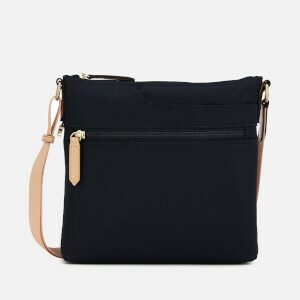 Finished with an adjustable shoulder strap that can be worn across the body. 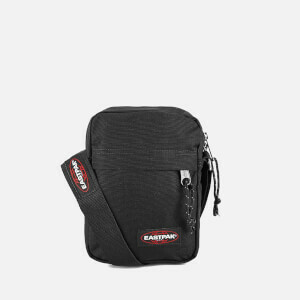 Woven logo patch to the front and further zipped pocket to the rear. 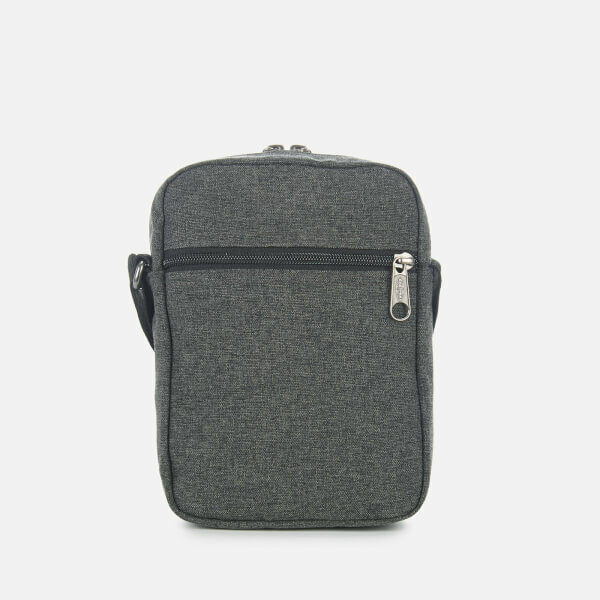 Main: 60% Polyamide, 40% Polyester. 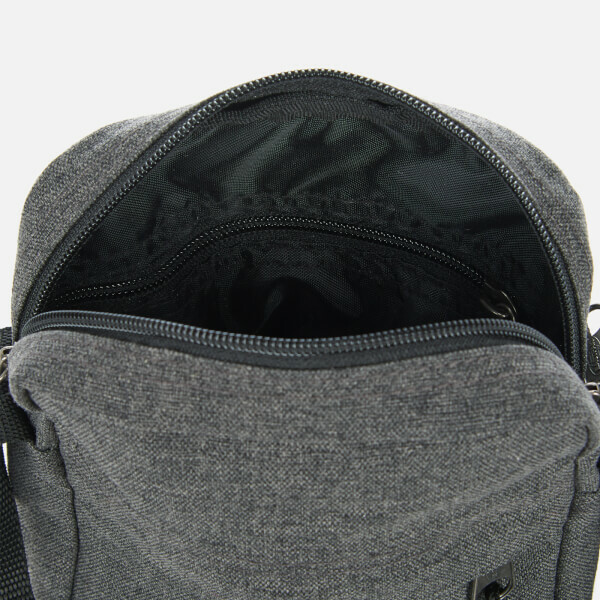 Lining: Polyester.